Auto-Dimming Driver Side Mirror, Auto-Dimming Rear-View Mirror, Chrome Moldings Around Window, Equipment Group 202A, Fog Lamps, Heated Leather Front Bucket Seats, Leather-Wrapped Gearshift Knob, Leather-Wrapped Steering Wheel, Luxury Package, Warm Interior Accents. 2016 Volkswagen Jetta 1.8L I4 Turbocharged 6-Speed Automatic with Tiptronic Jetta 1.8T Sport, 4-Wheel Disc Brakes, 6 Speaker Audio System, ABS brakes, Alloy wheels, Front fog lights, Heated front seats, Navigation System, Panic alarm, V-Tex Leatherette Seat Trim.CARFAX One-Owner. SPECIAL EDITION SEDAN S...1.8L I4...NAVIGATION...MOONROOF...17: WHEELS...SPOILER...BLUETOOTH...REAR CAMERA! 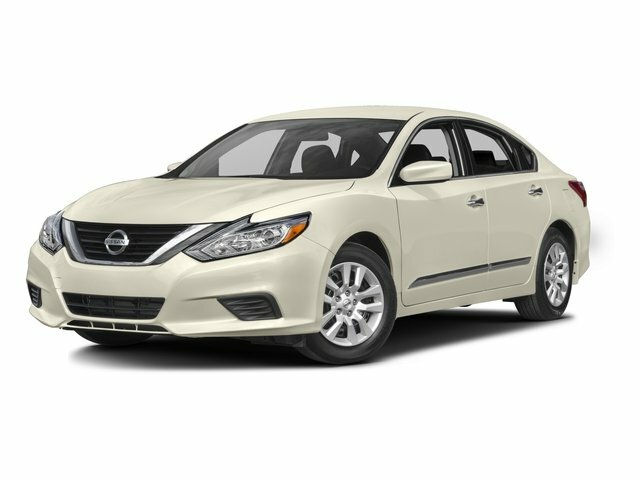 Clean Carfax, 1 Owner, Local Trade, Backup Camera, ABS brakes, Delay-off headlights, Electronic Stability Control, Radio: AM/FM/SiriusXM/CD/MP3 Audio System. Clean Carfax, Local Trade, 6-Speed Automatic, Reverse Sensing System. 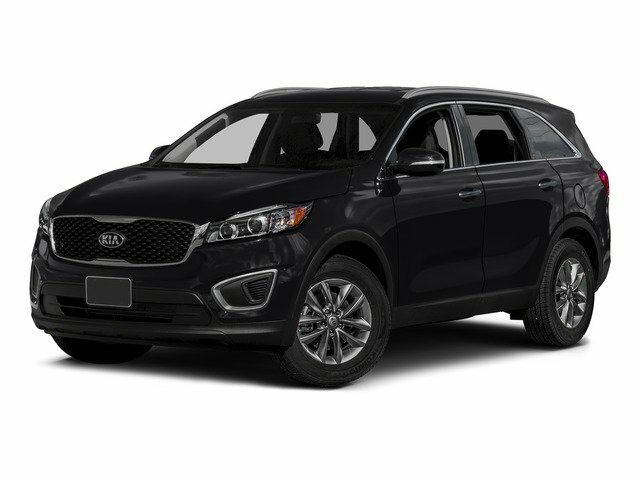 Clean Carfax, 1 Owner, Local Trade, Backup Camera, Black w/Premium Cloth Bucket Seats, Integrated Voice Command w/Bluetooth, Navigation System, Radio: Uconnect 8.4, SiriusXM Satellite Radio. 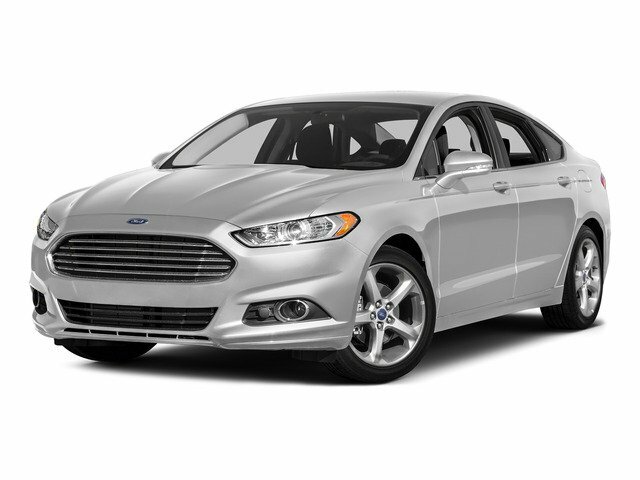 Clean Carfax, One Owner, Heated Seats, Backup Camera, Panoramic Roof, Leather Seats, Sync, 2.0L. 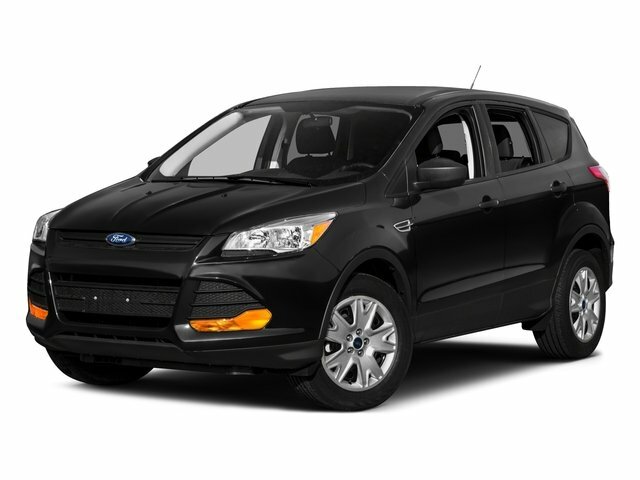 Clean Carfax, 1 Owner, Local Trade, Backup Camera, Black w/Premium Cloth Bucket Seats, Alloy wheels.